These teams, along with the A and C3 Division champions will represent the Cascade League in the NHA Regional Championship series to be played in a few weeks. This year, we are pleased to welcome teams from Tacoma, Bremerton, and Bellingham to compete for the title of Northwest Hockey Alliance Cup Champions. More information to follow soon! Number of games: 12 regular season + minimum 2 playoff games (single elimination format). Game nights/times will be the same as previous seasons - Sunday, Monday, and Some Friday nights at Lynnwood Ice Center and Everett Community Ice Rink. Registration for the Summer Season opens soon! We are currently setting up the schedule and team brackets for the summer league - as soon as all teams are locked in, registration will open for both returning players as well as new prospect players. IF YOU ARE ALREADY REGISTERED and need to make a payment on your remaining player dues, please click on the link to the right. 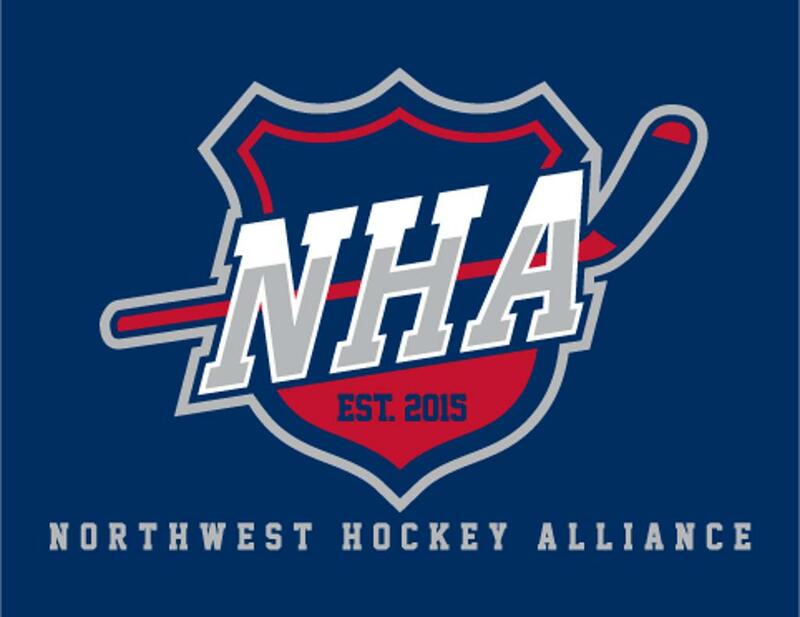 The Cascade Hockey League is a proud member of the Northwest Hockey Alliance. Northwest Hockey Alliance was founded in 2015 to unify adult leagues from across the Northwest for consistent competition and fair play.